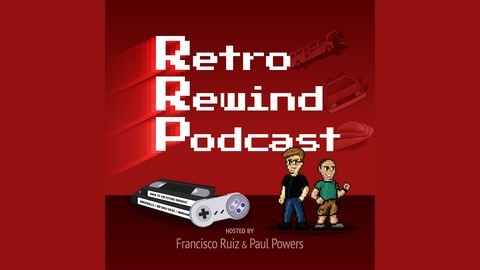 The Retro Rewind Podcast is hosted by Francisco Ruiz, Paul Powers, and a rotating guest host. We take a fresh look at movies and video games from 15 or more years ago—discussing and reviewing them as Classics, Nostalgics, or Tragics. Prepare for an entertaining, clean show (except for the occasional potty humor) that dives into the nostalgia of adults that grew up in the 70s, 80s, and 90s, and whether or not the movies/games we enjoyed as kids are still worth revisiting today. 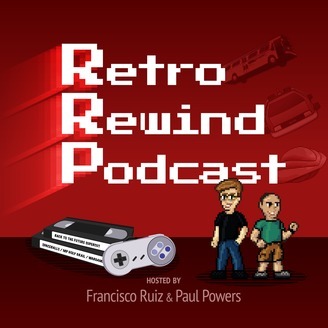 If you enjoy looking back at media from childhood, and want to be a part of the conversation, listen to the Retro Rewind podcast and send us feedback at retrorewindpodcast.com/contact.